Tires need to be checked on regular basis for damage, such as stones, nails or other sharp objects that may have penetrated the tire. They also need to be checked for bulges, tears or cuts that might be the result of contact with road hazards. If you have doubts about the condition of your tires, it's best to have them inspected by our certified mechanics. 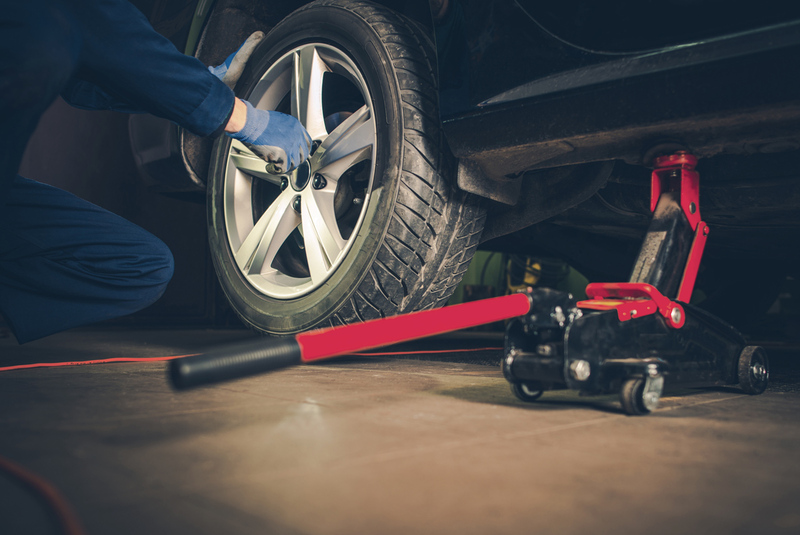 Our auto repair shop is known for performing top-notch tire inspection service.